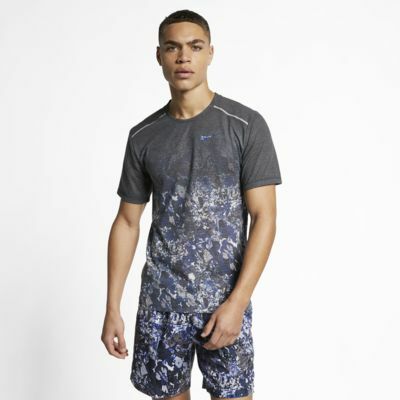 The Nike Rise 365 Top remixes your favourite tee with an eye-catching abstract design. 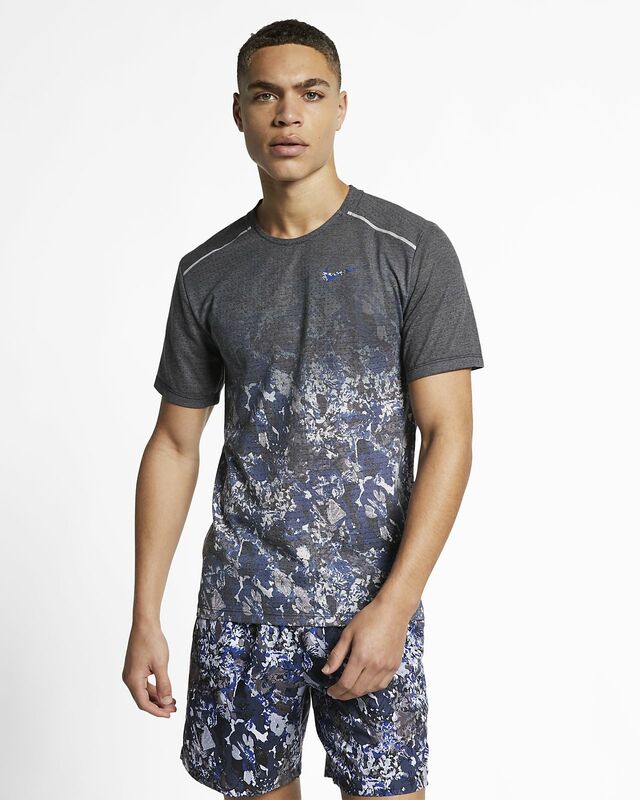 Mesh fabric feels ultra-lightweight, while sweat-wicking technology helps keep you dry. All-over gradient design is sublimated into the fabric.